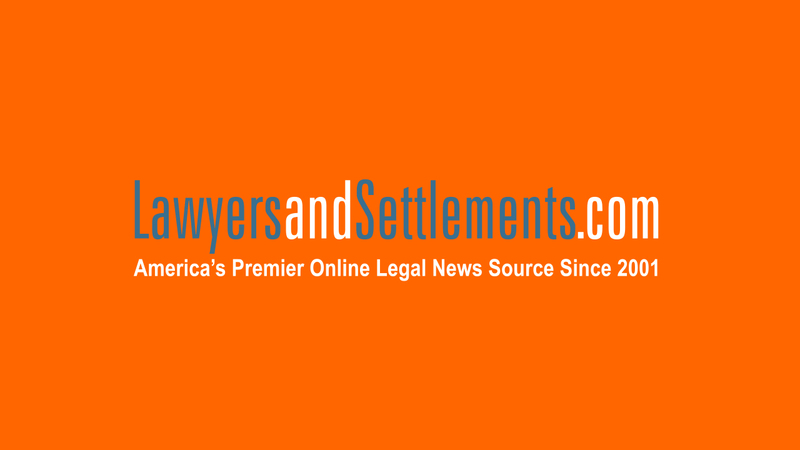 Were you looking for Financial Elder Abuse lawsuits? Variable annuities are insurance contracts providing periodic payments to the variable annuity holder that fluctuate according to the performance of the underlying mutual funds. Variable annuities are marketed by insurance companies as attractive ways to invest a person's retirement savings. Some insurance companies have been accused of violating their contracts by changing the terms of their variable annuity agreements or by failing to make their guaranteed periodic payments. Send your Variable Annuity claim to a lawyer who will review your claim at NO COST or obligation. People purchase variable annuities with the belief that either immediately following purchase or at some point in the future, they will annuitize the annuity and being receiving periodic payments from their annuity. Annuities are also marketed as having a death benefit and as having tax-deferred status, so that no taxes are paid on any gains on the annuity until the money is withdrawn. Many people who are retired or close to retirement put their money into variable annuities so they have guaranteed income for the rest of their lives. What they may not be told, however, is that variable annuity investment through an IRA does not give them any further tax-deferral benefit and annuities bought under such circumstances are only suitable if they come with a guarantee of lifetime income, which often costs more. Therefore, not all variable annuities are suitable for retirees. Furthermore, variable annuities come with high fees and charges, possibly making them even more unsuitable an investment. In addition to concerns about suitability, there are also concerns that variable annuity holders were not told about the risks associated with the annuity. Some insurance companies have allegedly sent letters to annuity holders, requesting that they either put more money into their annuity or that they accept a higher value on the annuity but sign a document saying they will never annuitize (receive periodic payments) the annuity. 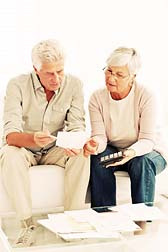 Annuity holders were allegedly not told about the risks associated with their annuities. Some insurance companies allegedly changing their annuity obligations or not being able to meet those obligations are Aviva, Transamerica, The Principal Financial Group, ING, MetLife, Prudential, Guggenheim and Genworth. Variable annuity holders who purchased their annuities in the past three years from those companies may be eligible to file a claim against those companies. If you or a loved one has suffered losses as a result of investing in a variable annuity, please click the link below to send your complaint to a lawyer who will evaluate your claim at no cost or obligation. Variable Annuities Might Be Unsuitable for So..
Florida Law Intended to Protect Consumers fro..
What Is the Point of a Variable Annuity That .. Variable Annuities Attorney: “Variable Annuit..